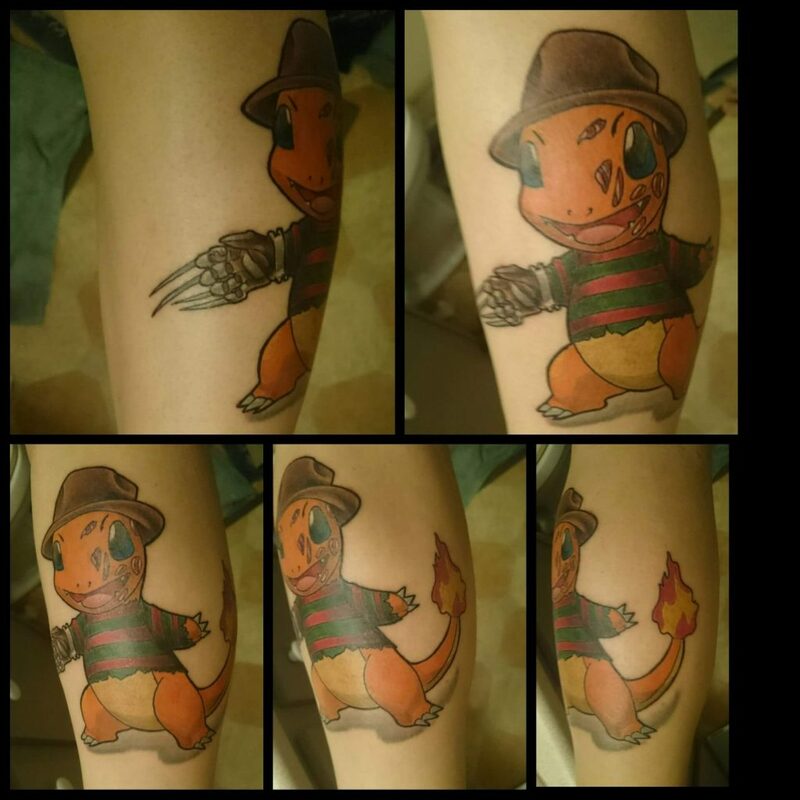 I love Pokemon and Freddy Krueger so what better thing to do than combine the two. Was originally going to use Pikachu cause he’s the most popular but went back to my favorite Pokemon, Charmander. He was definitely the better and more logical choice to pair with Freddy. One, two, Charmander’s coming for you.